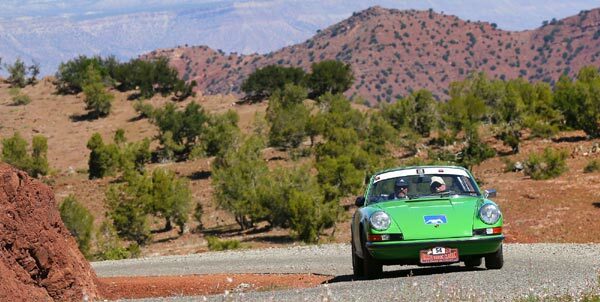 In a few days the 25th edition of the Rally Morocco Classic – La Route Du Coeur will start on Saturday, March 10th from the Mirage Hotel in Tangiers. 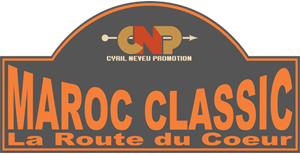 For the 25th anniversary of the rally, the course has been completely redesigned by Cyril Neveu and his team. 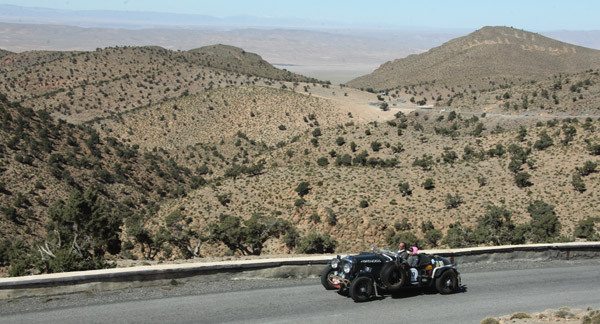 The rally is full and 30 crews will discover the splendid Moroccan landscapes through 6 days and 20 regularity stages, on roads never taken by the rally. Only a few entries remaining …! 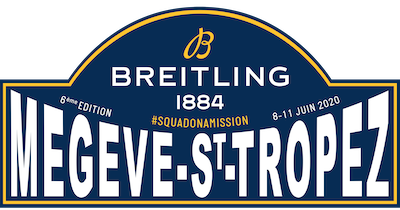 The competitors will start from Megève to Saint Tropez via the Italian Alps and Lake Maggiore. 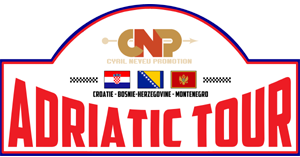 They will compete for victory around gymkhanas, slaloms, short tests of speed or regularity and our traditional general culture quizz. For golf lovers you can enjoy the Mont d’Arbois and Gassin golf courses as options. With its success the rally has only a few entries remain available. 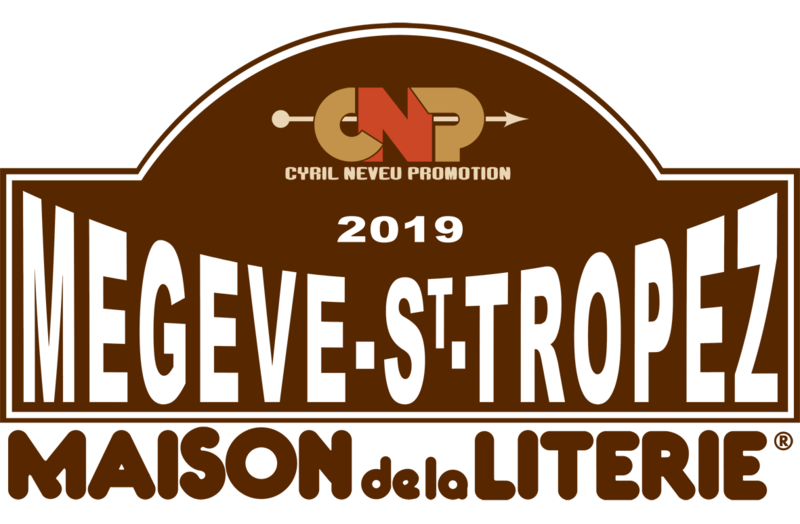 The Rally Entre 2 Mers is a concept that offers both the discovery of a route linking Biarritz to Saint Tropez and the opportunity to drive with no restrictions on racing circuits. 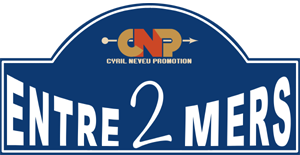 For this 3rd edition the competitors will be welcomed at the circuit of Pau-Arnos, the mechanical pole of Alès and the Grand Sambuc circuit. 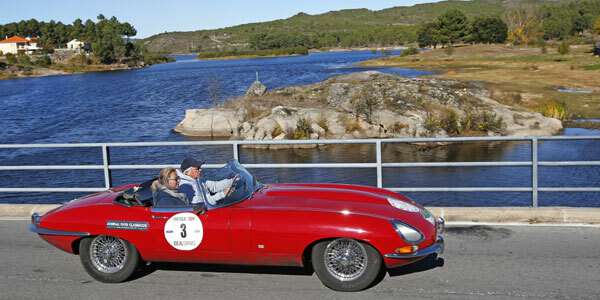 The Portugal Tour is a cultural and touristic rally. 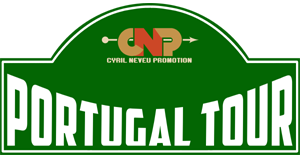 Cyril Neveu Promotion invites you to discover Portugal through landscapes of great beauty by connecting the country from north to south, from Porto to Portimao. Competitors will stay in exceptional locations and hotels.